Whatever its specialization (guiding / assistance or assisted activities), when the dog is educated to help and care, its spontaneity breaks the ice and its presence entails exchanges of incredible meaning and creates opportunities of contacts with the outside world. · the issues of social recognition of the work done by dogs, whether by the public or the authorities. 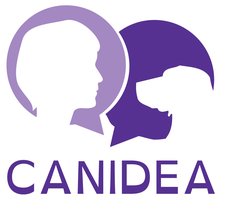 All guide dogs, service dogs and mediation dogs are referred to as personal assistance dogs.